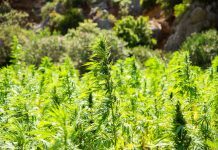 One World Ventures (OTCMKTS:OWVI) has signed a joint venture agreement with Mym Nutraceuticals Inc (OTCMKTS:MYMMF) under which the two partners will collaborate on extensive hemp production at Navajo Nation in the United States. OWVI is leveraging on its latest acquisition, Aqueous International Corporation’s longstanding relationship with the Native American Agricultural Company (NAAC) to invite complementary partners into the region famed for its organic farmlands. Through Aqueous’ acquisition, OWVI became an automatic beneficiary of Aqueous’ contract with the NAAC permitting Aqueous to recruit and work with various other national and international cannabis-based organizations and businesses. Navajo nation is lauded for its large tracks of organic farmlands. The region is home to the biggest Native Tribes in the U.S in both measures of population and land occupancy. Nearly 200,000 acres of land has been put into irrigation for organic farming production. Navajo nation is suitable for high quality hemp production the reason more hemp-based companies are setting up operations in the region. Besides favorable cultivation space, Navajo Nation’s sovereignty is a huge incentive for companies. Although the nation continues to operate under Federal law and is subject to regulations from government agencies like the USDA and FDA, there are numerous cost savings benefits businesses the Navajo enjoy. Companies here received attractive tax incentives; they have minimal operating costs, and do not have to wait long to obtain licenses. MYM brings to the table its extensive knowledge in developing industry-grade cannabis production facilities and effective management of operations. The company boasts multiple production facilities spanning across Canada and Colombia. Besides building world-class production facilities, MYM also acquires and grows cannabis businesses to global status. OWVI CEO, DaMu Lin expressed a lot of optimism on the partnership reiterating Tribal land’s potential to produce high quality hemp. 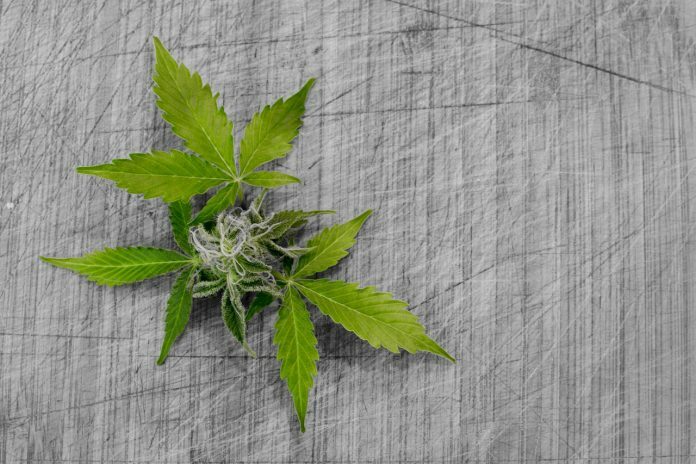 Li is confident that the partnership will achieve its goal of meeting the growing demand of cannabis especially now that the market is opening further by the day. NAAC’s president, Dineh Benally believes that the joint venture will bring employment opportunities to the Navajo people and consequently improving the region’s economy.